Tonight I had a pleasant surprise waiting for me in my email inbox. 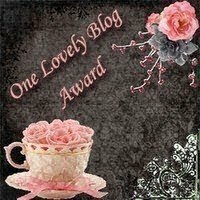 I received a "One Lovely Blog Award" from Elle at This is Mommyhood! Accept the award and post it on your blog along with the name and blog link of the person granting you this award. Pay it forward to 15 other bloggers you have recently discovered. Contact the bloggers and let them know they've been chosen. Until next time, keep dreaming always. Oh no you di'int!!! You did not say this was your first blog award, did you!?!?! 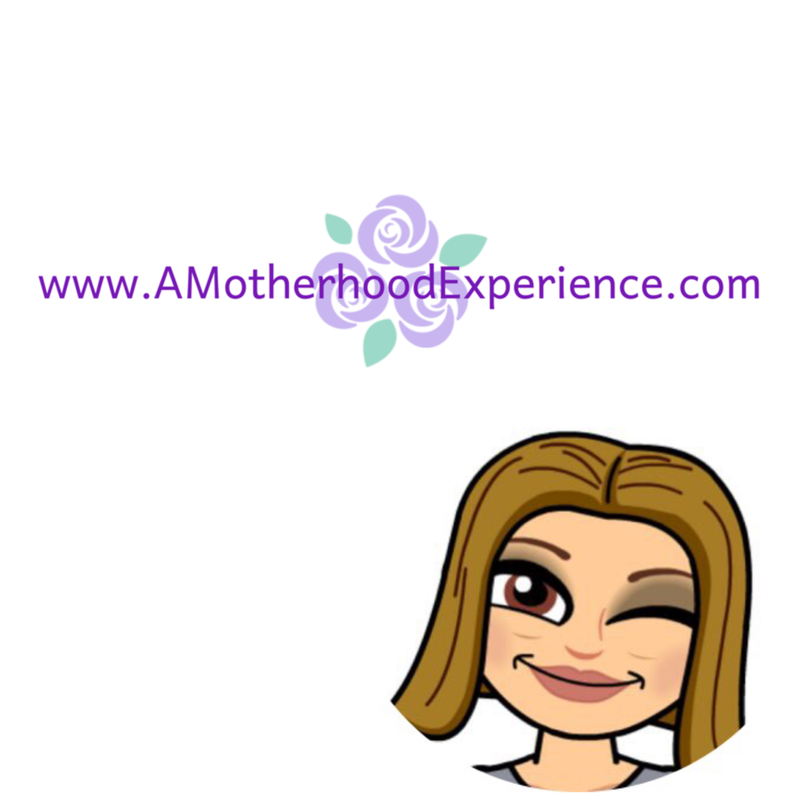 You deserve a zillion blog awards!!! !